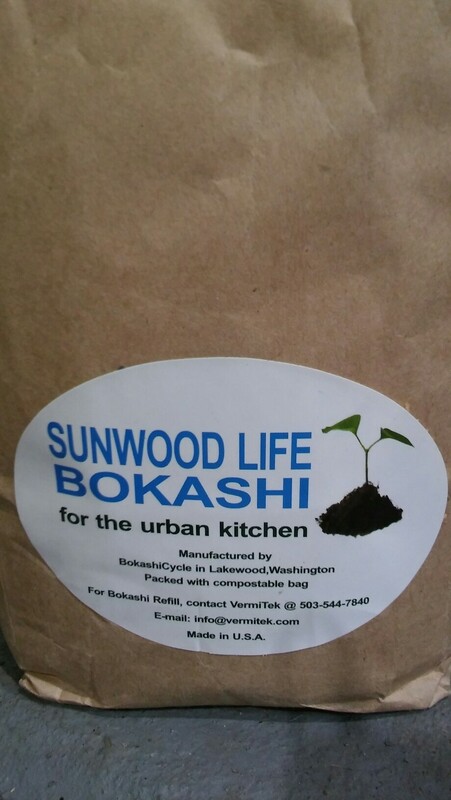 This last fall I was selected as a winner, by the website Misfitgardening, to receive a free Bokashi Composter to use in my home as long as I gave an honest evaluation of the product. 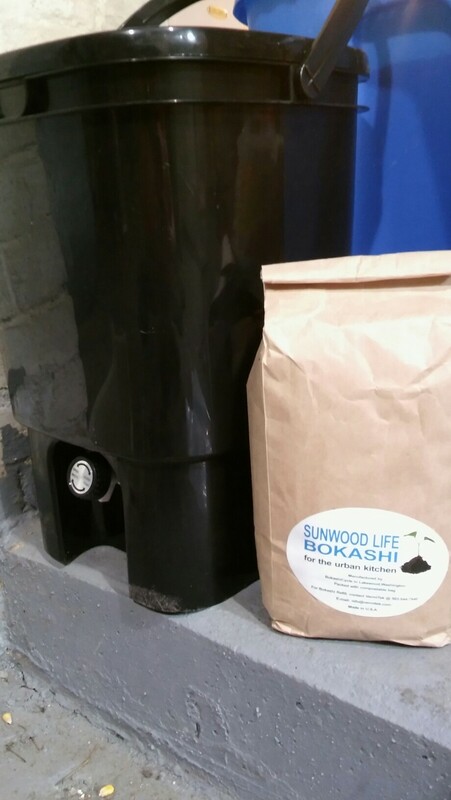 I have had several months now that I have been using the product and I would like to tell you what I think of this household way of composting. This nifty little gizmo is wonderful for having in a house! If you live in an area where you have little to no yard space this is where I would start. The Bokashi system requires very little space (so little that Sir Swine didn’t notice ours for a few weeks). I kept our system in the basement. After each meal or baking session I would take my composting bowl down and add it to the bucket (the system is virtually a bucket with a screen inside of it- you add some fancy microbes/bacteria and put the lid back on). The ease of use to simply add whenever and not have to ‘mix the pile’ like you do with a large compost pile is wonderful. I also loved that the bucket kept all of the smells inside! It was really nice to know that I was composting but the ‘yuck’ of it was well contained within my home. Sir Swine even said how surprised he was that we did not have any odors sneaking out. I also thought that the nozzle where you are able to take the liquid out of the system was very well designed. This proved to be a well constructed and throughout product. While there were strong wonderful sides of this product I did have a few snags in my journey. The directions I received were pretty well written but also difficult to follow. 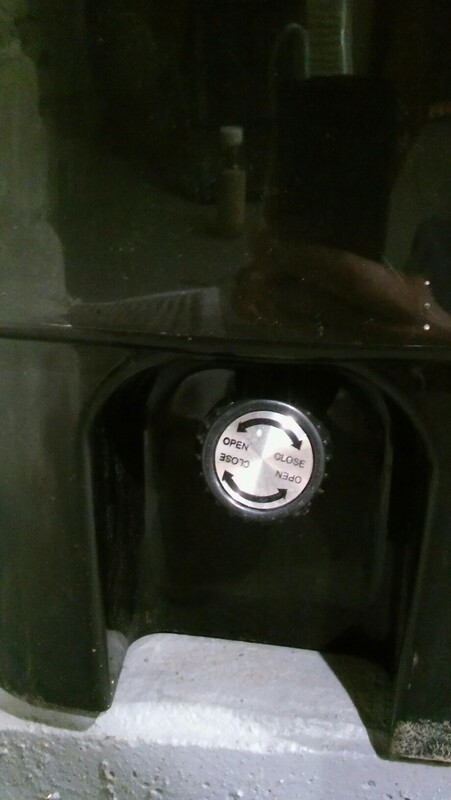 If someone was brand new to composting and didn’t understand the general ideals of it I could see them being confused. I really wish that the directions would have said exactly how much of the microbes/bacteria you should be adding per batch of compost added. I think at times I was not using enough so I was not getting the break down that I should have been. The liquid that comes off of the compost is awful smelling (this is not to be blamed on the system by any means-it’s compost!). The suggestion to feed it to your plants is a good one but I would also advise that they should be outdoor plants. To put that on indoor plants would really add some odors to the home. 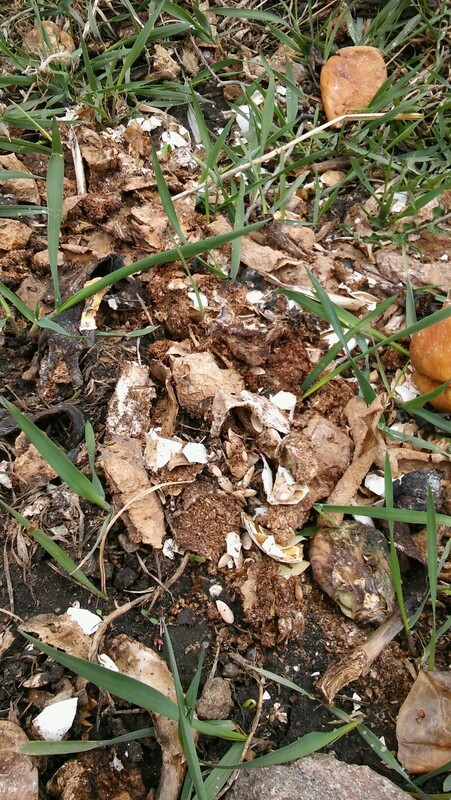 I was also hoping to see a bit more decomposition of the elements added to the compost bucket. When I added it to the pile I had going in the corner of the garden I was a little disappointed that they had not broken down more. Again though, this could be due to my uncertainty on how many microbes/bacteria to add. I am happy to say though that after checking back at the pile, with another set of compost, most of the materials had broken down well. We had the exception of a few orange and grapefruit rinds. My overall opinion of this product is positive. I would suggest this unit for those that live in towns, cities or suburbs. It was also wonderful for a country girl like me, but if you have plenty of space I could see the more logical choice to just start a pile outside. The decomposition of the elements in the bucket was a negative that I found, but since I live in the mid-west and we cannot really compost in the winter this gave me a great outlet for those cold months. Using it in the winter vs taking compost out daily to a pile where it would just freeze…it makes sense to me to use the unit instead. Any newbie composters should consider this option. It comes as a complete system and it was SUPER easy to use. Set up took all of five minutes (and that includes me trying to figure out where to put it for three). This is a product I am continuing to use in my home. I think that should say quite a bit about it. I’m going to keep using it IN MY HOME. Composting in your home is something that I would say to do with caution since one mishap could lead to foul odors for weeks to come. I trust this system though and I’m not worried about an effect like this happening. I say go for it. If you are new to composting or have limited space this is a great system to start with! You can even find the complete kit on Amazon right here. A side note for Misfitgardening. Thank you so much to Emma and the crew at http://www.misfitgardening.com for giving me the opportunity to test this product. I was very pleased with the final results and look forward to using it for years to come. Thank you!